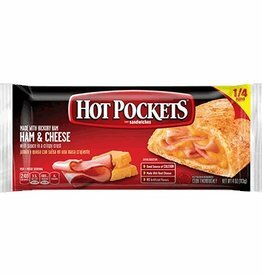 Hot Pockets, Philly Steak & Cheese. 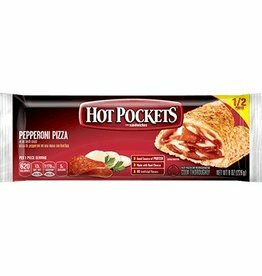 100% Angus beef, mozzarella cheese, peppers, onions & sauce in a crispy crust. 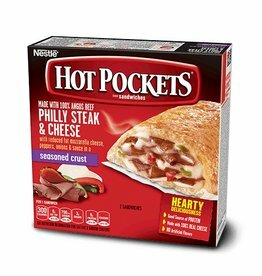 NESTLE HOT POCKETS Hot Pockets, Philly Steak & Cheese.